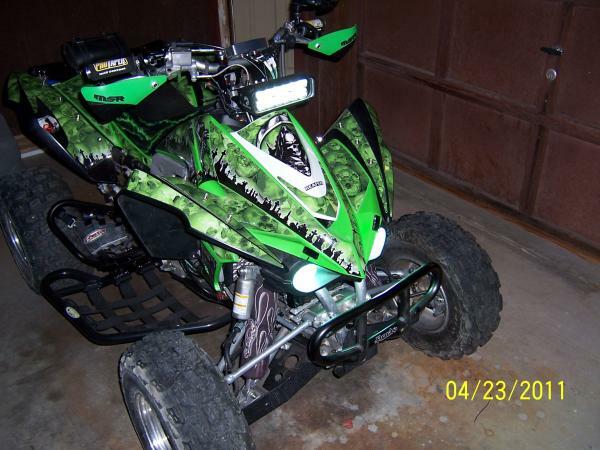 Kawasaki KFX450 Forum :: KFX450HQ.com > KFX450 Performance > Body/Controls/Protection > Kfx450 Brake Caliper....cap? 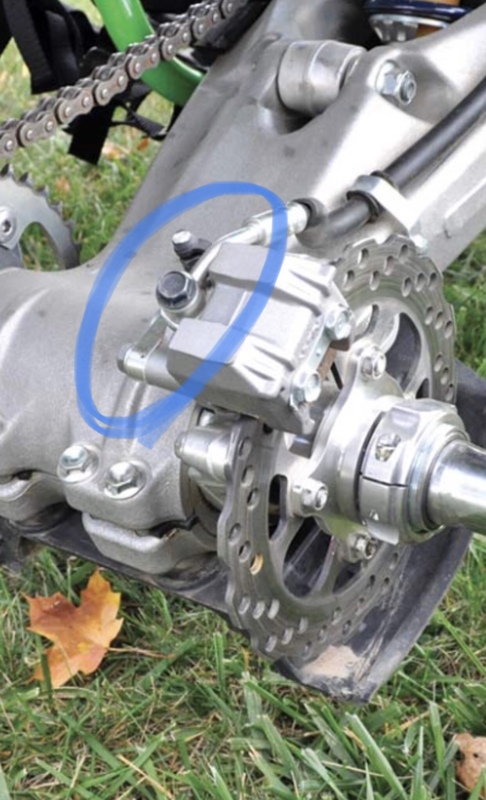 Just picked up a 2009 kfx450r and the rear brakes aren’t working. I was told it simply needed the rear master cylinder and a good bleeding. With a closer inspection you can see theres a little more needed than just a master cylinder (1st pic). 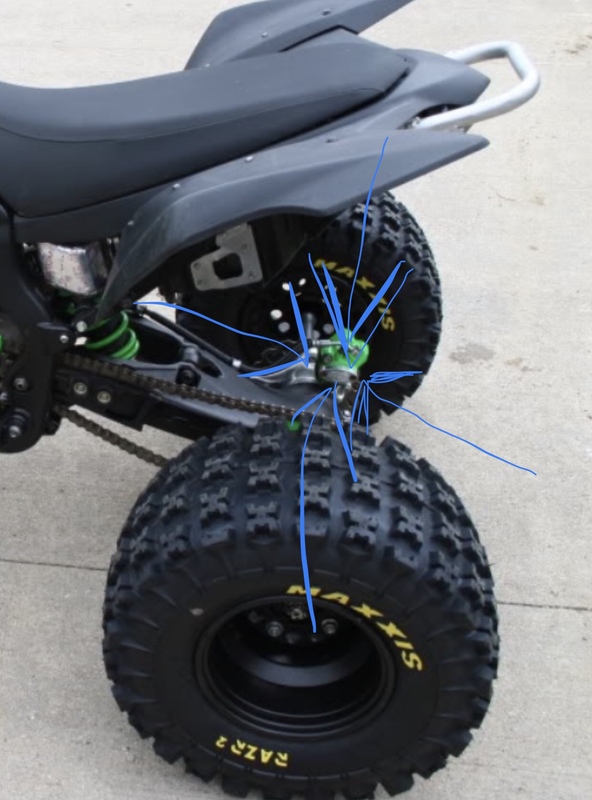 I’ve done some research and noticed that a lot of these model kfx’s have almost what you would call a cap in place of what seems to be missing (2nd pic). 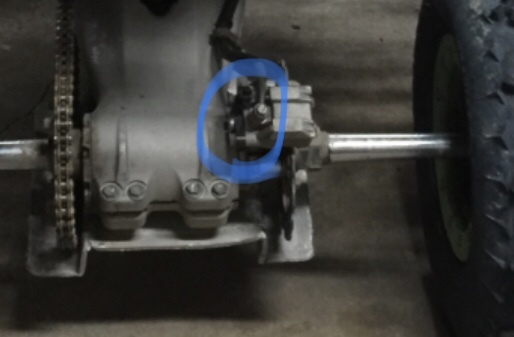 Does anyone know what that’s even called or what the procedure would be to convert my caliper? Is anything needed or is it just a cap that eliminates the mechanism as a whole? Where would I purchase this “cap” or whatever you would call this? I’m just not educated enough on brake calipers specifically to know if I should just buy a whole new caliper or just the spring mechanism or just try the master cylinder with the cap I can’t find lol. Any help at all would be greatly appreciated. I’ll leave a few extra pics of what I mean when I say cap. 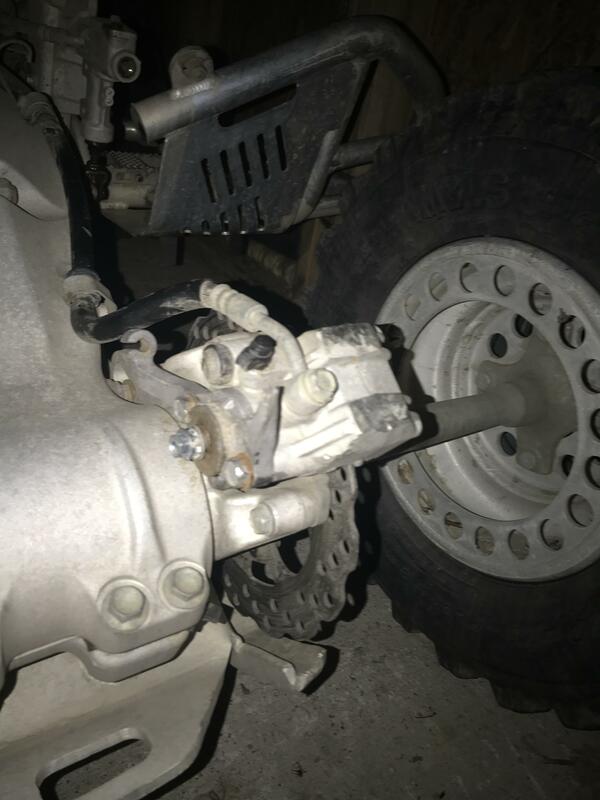 Update....parking brake...sorry about the ignorance, still need to know where I can get the cap.